Fantastic lot in a Booming Area, continued development encompasses the neighborhood. Multiple options with this lot. Please see listing at 1207 Belmont and 1103 Belmont. Acquisition of all 3 ADJACENT parcels opens potential opportunity rezone from Current r-5 to more complimentary MUDD zoning which surrounds the area. 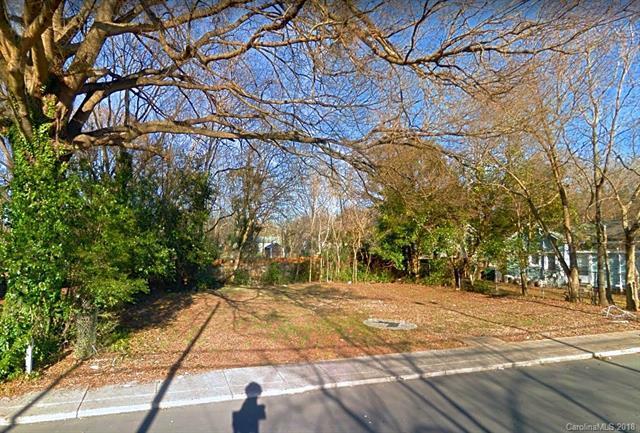 This lot also shows potential for a neighborhood-suited Craftsman home or a super-custom modern New build. Will be walkable to coming neighborhood amenities and hot spots already underway! Don't miss this chance before the area prices creep too high!. Development continues, see the gorgeous Lofts at Hawthorne Mill caddy corner to this property already underway. Neighborhood markets and dining coming in the 1000 block of Belmont ave. Get in while the getting is good! Please make sure to verify all pertinent data according to your desired use. Sold by Our Craft Agency Inc. Offered by Austin Banks Real Estate Company Llc. Copyright 2019 Carolina Multiple Listing Services. All rights reserved.